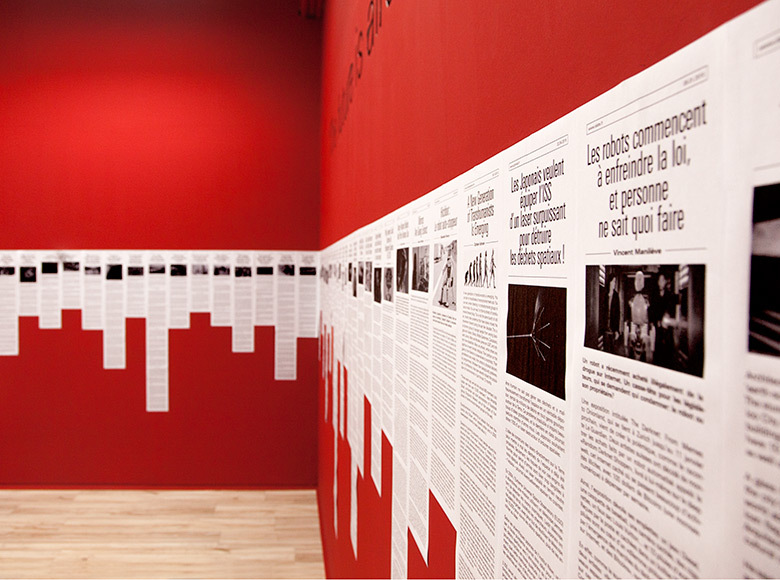 in Le Havre (France). 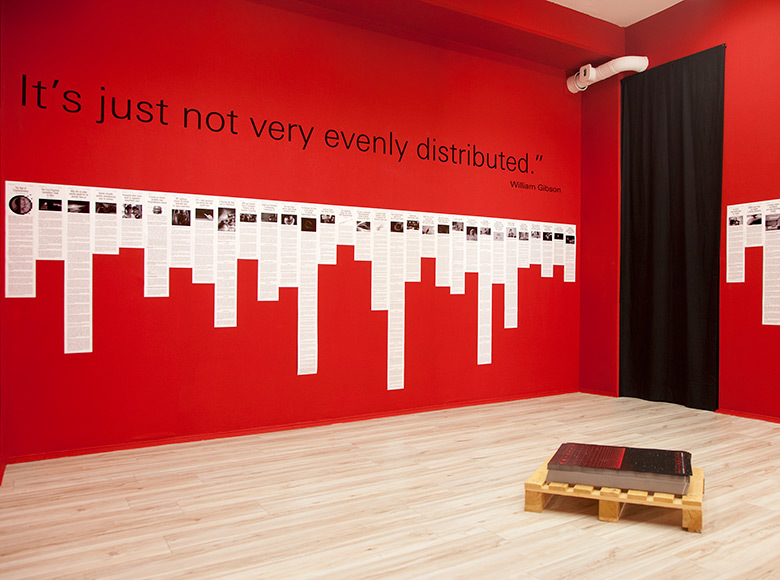 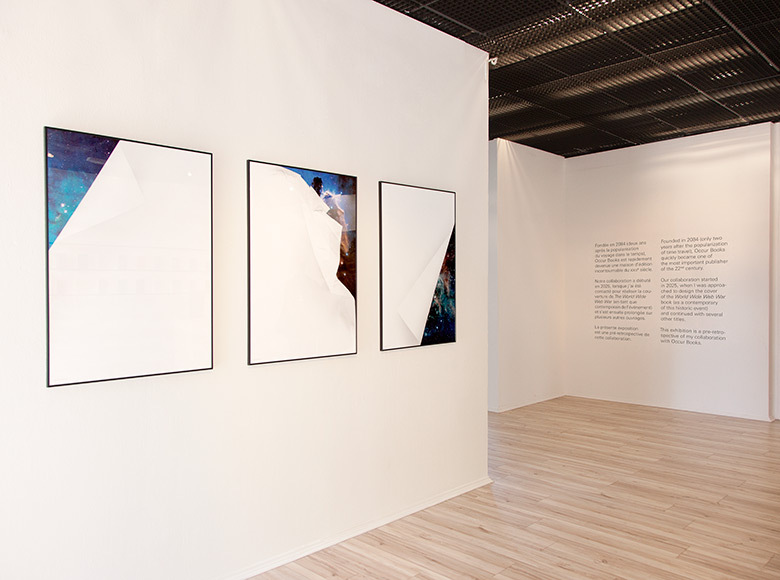 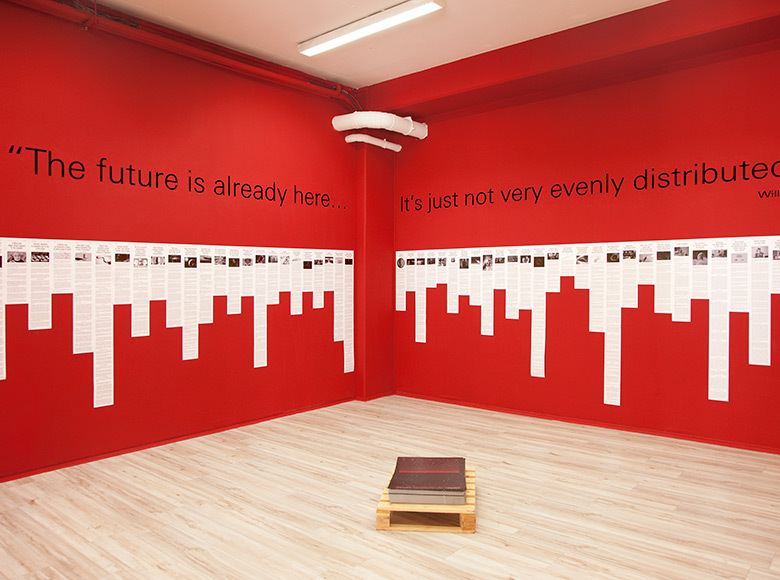 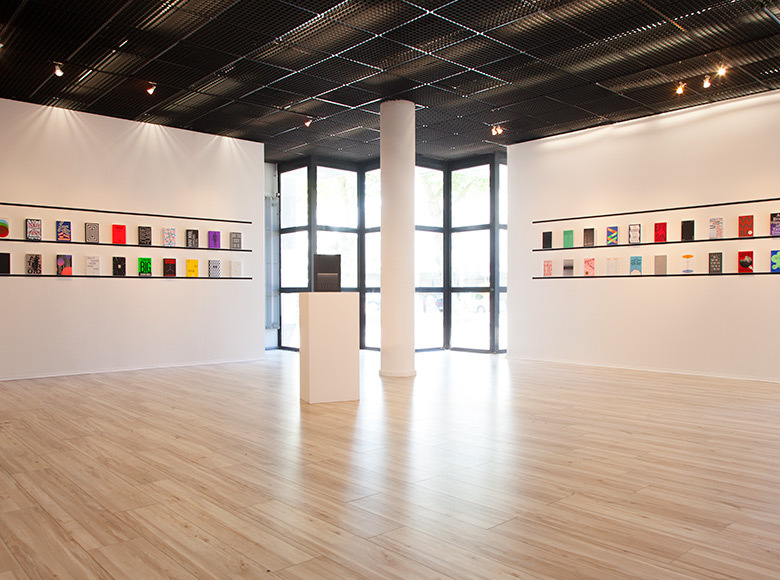 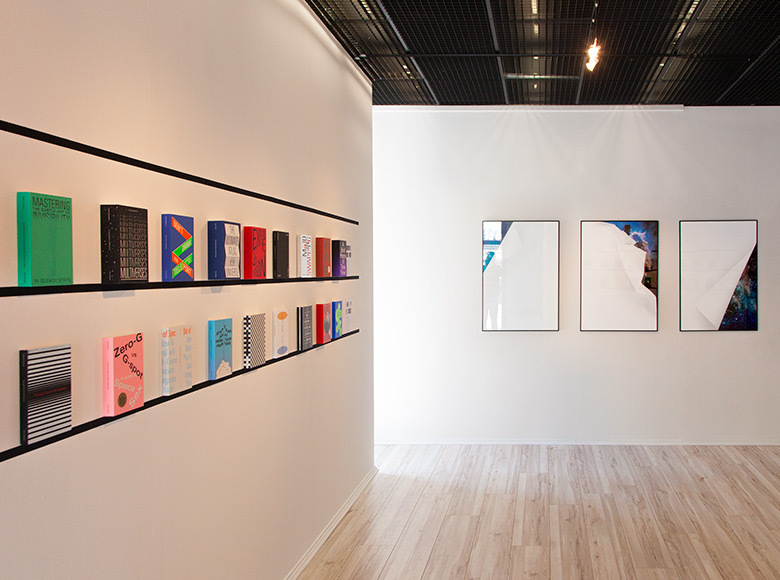 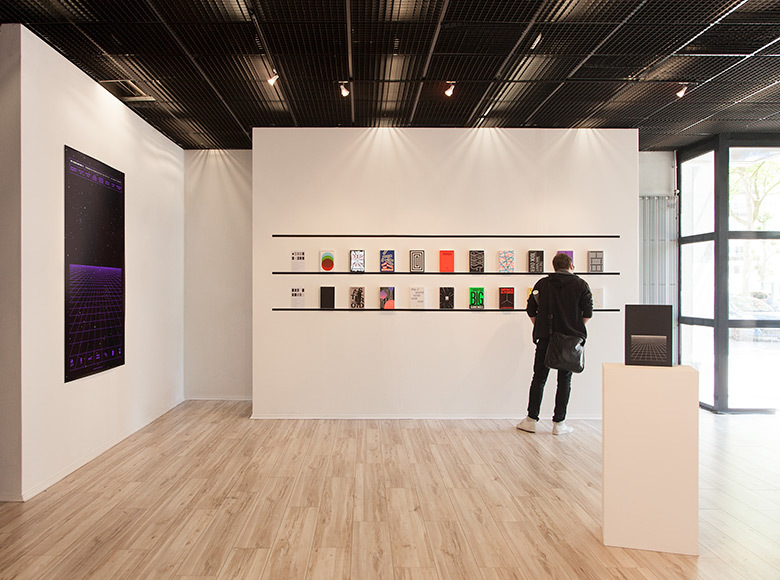 The exhibition featured and introduced the project Occur Books along with other related works. 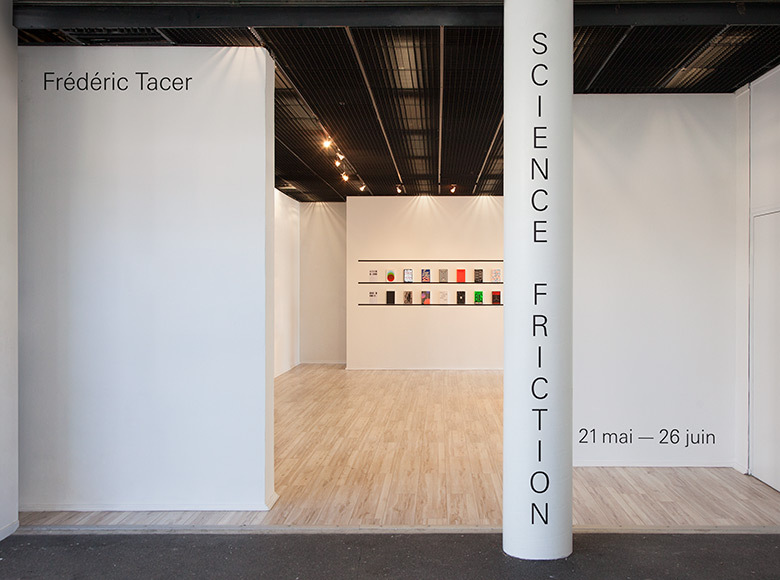 Thanks to: Vanina Pinter, Yann Owens, Hélène Pitassi, Valentin Daniel and the ESADHaR students.